Time is quickly running out for businesses not prepared for the May 2018 introduction of the European Union’s General Data Protection Regulation (GDPR), which has the potential to impact any business that interacts with customers that are members of the EU. Preparing for compliance means that CISOs (or other IT professionals) will have to act quickly to prevent their businesses from racking up large fines, which www.eugdr.org states as “organizations in breach of GDPR can be fined up to 4% of annual global turnover or €20 Million (whichever is greater). Do we collect or manage data about EU citizens? Do we offer products or services to EU citizens? Are any of our employees EU citizens? Do we accept job applications from EU citizens? If the answer to any of those queries is yes, then GDPR compliance is a must. Assess the legal basis to collect data and determine if consent is necessary, e.g., Personally Identifiable Information (PII) vs. transaction functionality, etc. Provide mechanism to easily satisfy a data subject’s request for personal data in a commonly used format. The GDPR mandate for websites has been clearly laid out. InfoSec must work with internal risk and compliance professionals to ensure all data elements are documented, assessed and controlled. While the above is only a brief outline of what must be done, IT professionals should clearly see that a plan is needed to meet the needs of GDPR and that plan must include several stakeholders, ranging from those who create code to those that manage data to those that execute on that data. 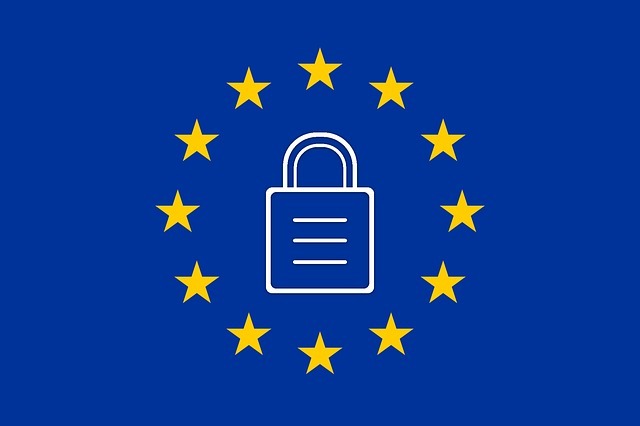 The European Union’s (EU) General Data Protection Regulation (GDPR) creates additional security and privacy obligations for organizations to comply with. All organizations, including those outside of the EU that hold data on European citizens, need to review their obligations under GDPR. The eSentire GDPR workbook details the framework requirements, enabling you to map your current approach and gain an understanding of your areas of risk. Map your current approach to GDPR and evaluate your areas of risk.